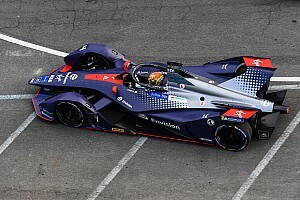 Mike Conway will make his Formula E return next month in the Paris ePrix racing for the Faraday Future Dragon Racing team, Motorsport.com can reveal. The Briton will be drafted in at Dragon for the Paris race to replace regular driver Loic Duval, who will miss his home event due to clashing DTM commitments with Audi at Lausitz. 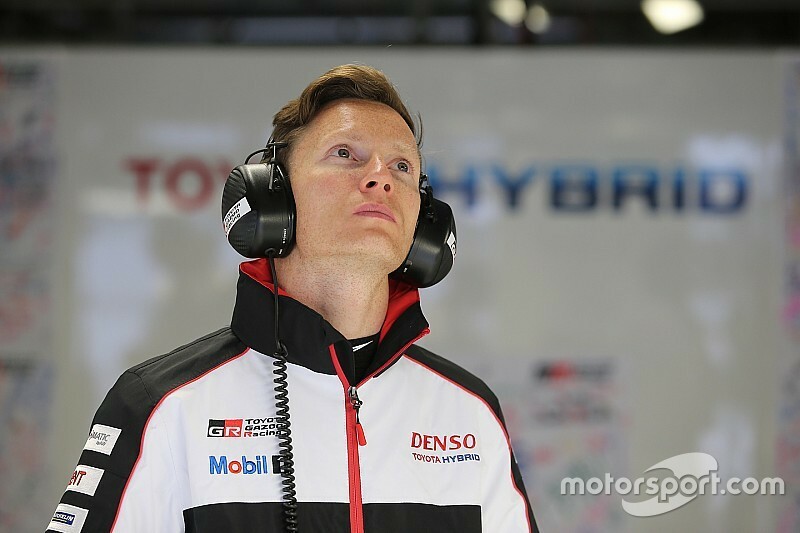 Dragon is expected to officially confirm Conway as teammate to regular driver Jerome d’Ambrosio later this week. 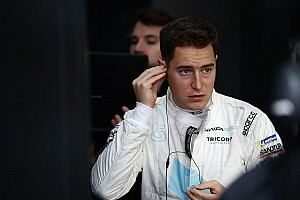 Conway, who tested for the American team before the start of the championship in 2014, raced for Venturi in season two but was left without a full-time drive for the current campaign. 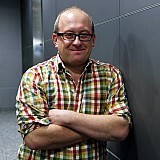 “I’ve worked with the team before and I enjoyed being in the series last year,” Conway told Motorsport.com. “I’ve been itching to get back in to Formula E and this deal is good for me. "Paris is one of the tracks I like and I was quick there last season. Toyota WEC driver Conway, who started last weekend’s Silverstone opener from pole position, is interested in taking up a full-time drive in the all-electric championship in the future. “I want to continue on in Formula E beyond Paris and into the next season too,” Conway added. 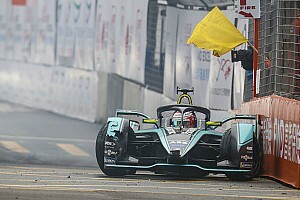 The 33 year-old made his Formula E debut at Buenos Aires last year for Venturi, making it through to the Superpole session in his first qualifying appearance. He scored points on three occasions, with a best of eighth position at the Berlin ePrix last May.